Made of ABS with two piece lap construction to protect against dust and splashing water. Countersunk lid is secured with self tapping slotted screws (included). 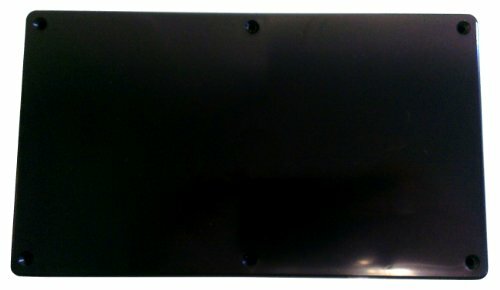 Ideal for use as an electronic instrument enclosure, with slots for mounting printed circuit boards.